Wide collection of sideboards available with affordable prices. 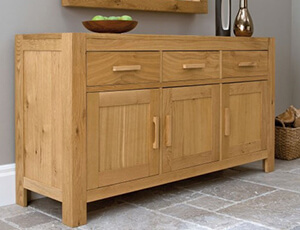 Sideboard is a great way to maximise storage spacei in your living or dining room area. Choose from the luxurious selection of models and designs.